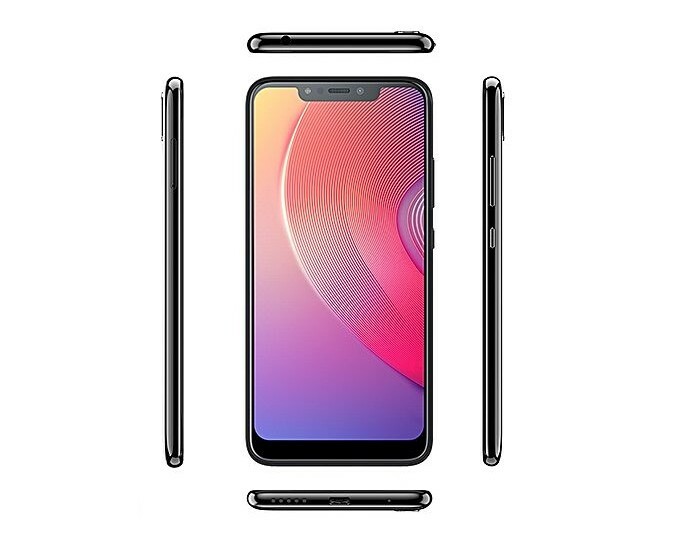 Seriously in need of an Infinix device with a “notch”? Boom — The Infinix Hot S3X was made just for you. Let’s run through what else the device features apart from a notched huge display. The new Infinix S4 has 6GB of RAM 👉🏾 Check it out. 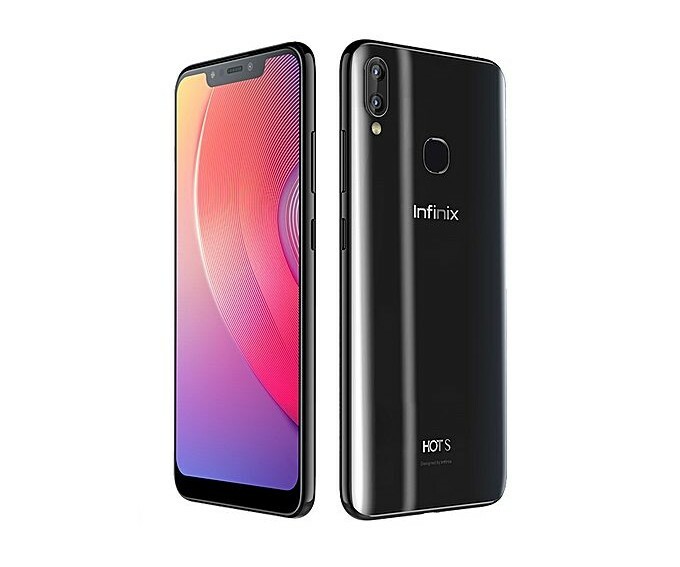 The Infinix Hot S3X, like the Hot S3 which precedes it, is running Android 8 out of the box experienced through an updated version Inifnix’s custom user interface — XOS. The device is a true dual SIM device with support for all major LTE bands in Nigeria save for GLO’s band 28. Design-wise, the S3X, while portraying the look of a device with a unibody metal build, actually features a plastic build. A plastic exterior build with a “metal print” back which has a glossy finish. The display on this device is the tallest one Infinix has featured on any of their devices to date. It’s a 19:9 aspect ratio 6.2-inch IPS LCD display with a paltry 720 by 1500 pixel resolution which puts the device’s pixel density at just under 269 pixels per inch. Apart from the plastic protective film which ships in the box alongside the device, no other form of protection is available to “shield” the display from scratches and drops. 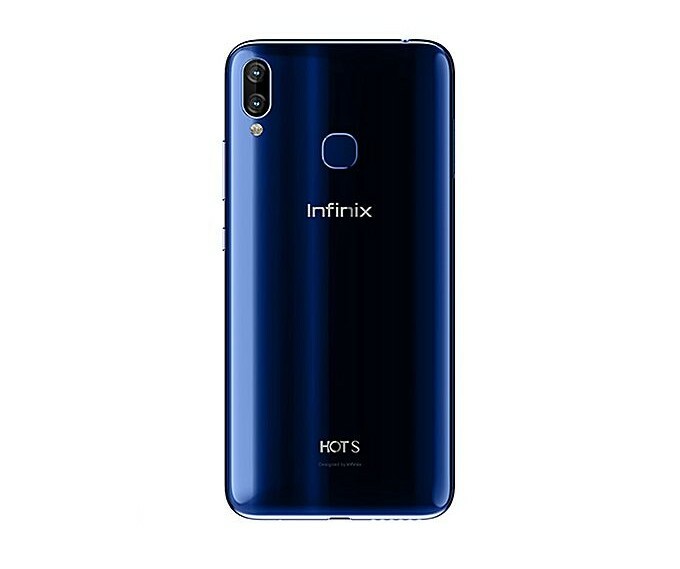 Under the hood, the Infinix Hot S3X features the same processor as found on the Hot S3 — the Snapdragon 430 — which makes the device an Octa-core CPU one having its graphics handled by the Adreno 505 GPU. A 4GB RAM + 64GB internal storage model. However, no matter which model you end up settling for, its internal storage can be extended by means of an external microSD card which has its own dedicated slot on the SIM tray. For selfies and video calls, the Infinix Hot S3X sport a 16MP front-facing shooter which has its own LED flash and can also be used to unlock the device. The primary camera setup, unlike the Hot S3, is a dual one. A dual setup positioned vertically which feature a 13MP primary lens and a 2MP secondary lens, supports phase detection autofocus, has a dual LED flashlight, and has a video recording capability which tops out at 1080p, 30fps. For security, apart from face unlock which the S3X supports, the tried and tested fingerprint sensor sits at the back of the device. Finally, the non-removable battery contained within the device is a 4000mAh Li-Ion cell which Inifinix has said can be juiced up relatively fast using the charging brick that comes with the device.